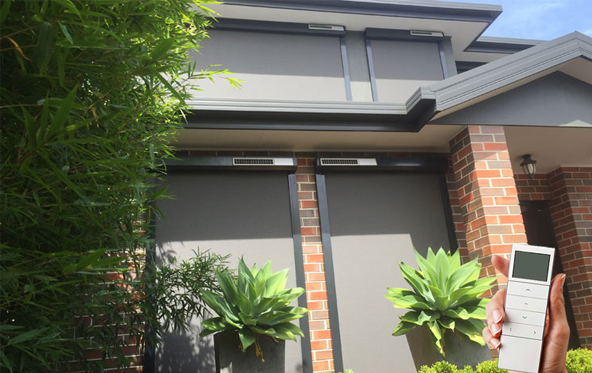 For many homeowners, protecting their properties begins on the outside – which is why we have seen a significant increase in the popularity of modern window awnings over more recent years. 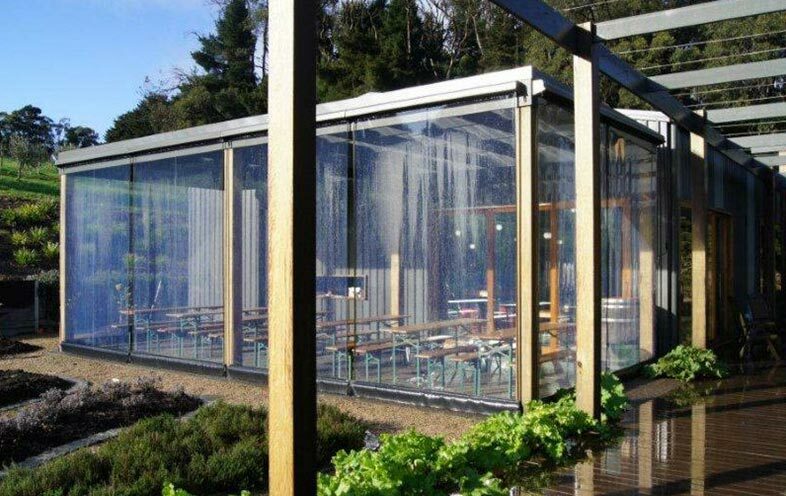 From windows to alfresco areas, we can help you to find a solution that meets your specific needs. 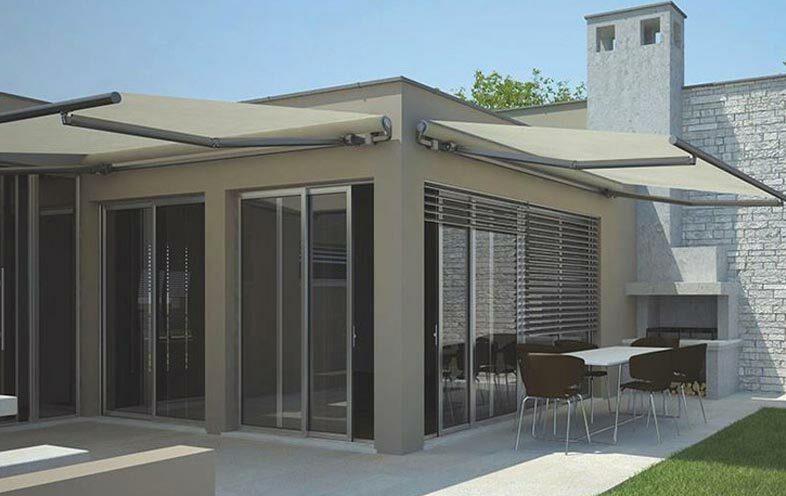 We offer an extensive range of modern awnings for home, giving our customers the peace of mind that we have a solution that ticks all their boxes. If standard ones aren’t your style, we also offer straight drop, zip/channel, pivot arm, retractable, Dutch hood and canopy varieties. 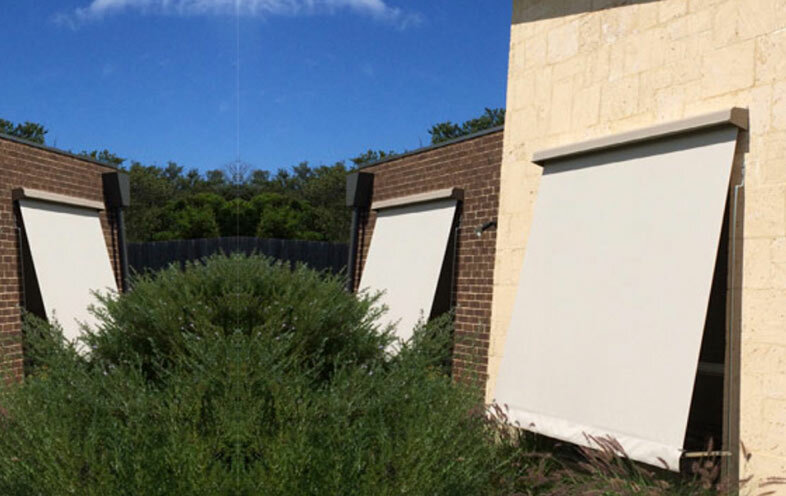 Many of our awnings can also be motorised for your convenience. 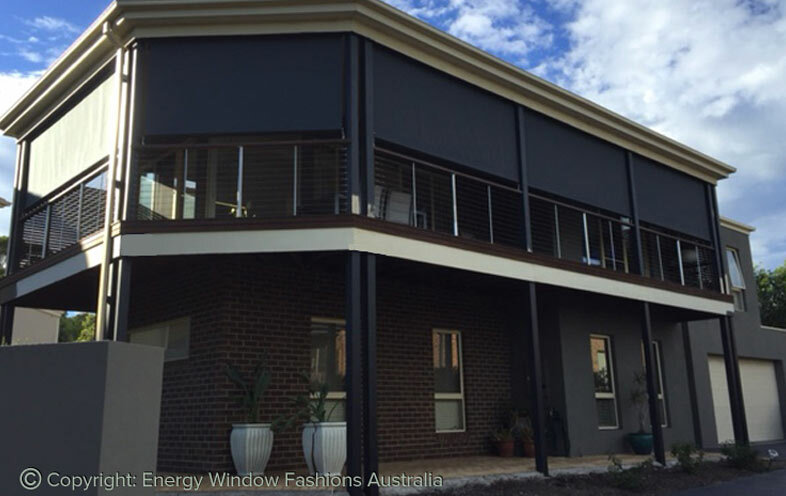 Custom home awnings can generally be operated in one of three ways – spring loaded (tug on the bottom rail to raise and lower the shade), crank (turn a handle to raise or lower the shade) and motorised (with a choice of remote control or switch systems). 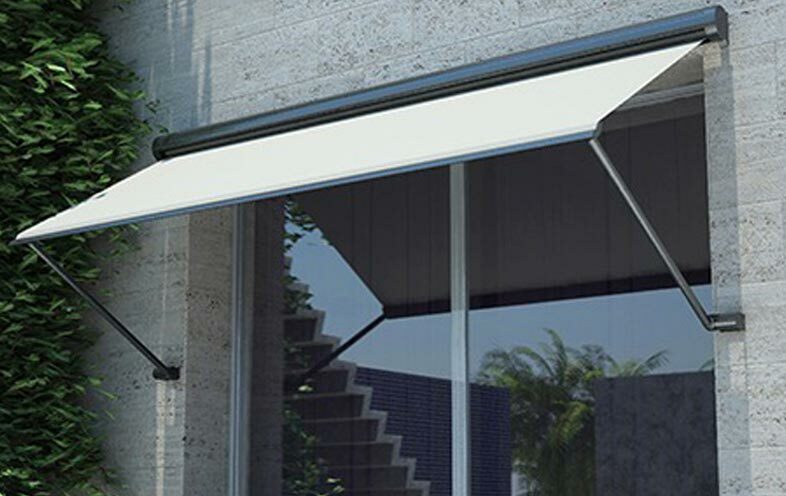 It should be noted that not all of our awnings have the ability to be motorised – please contact one of our consultants for more information on which styles are suitable for motorisation and which aren’t. 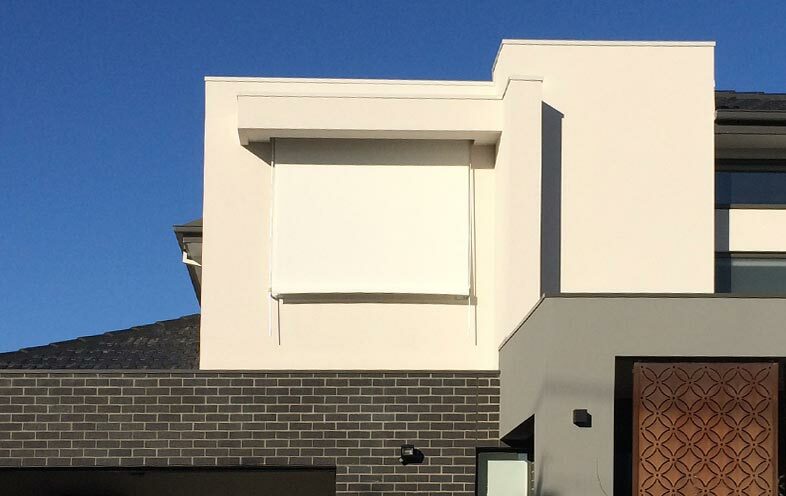 We understand that homeowners have varying applications when it comes to the installation of outdoor awnings, which is why we offer a variety of fabrics and colours to match. 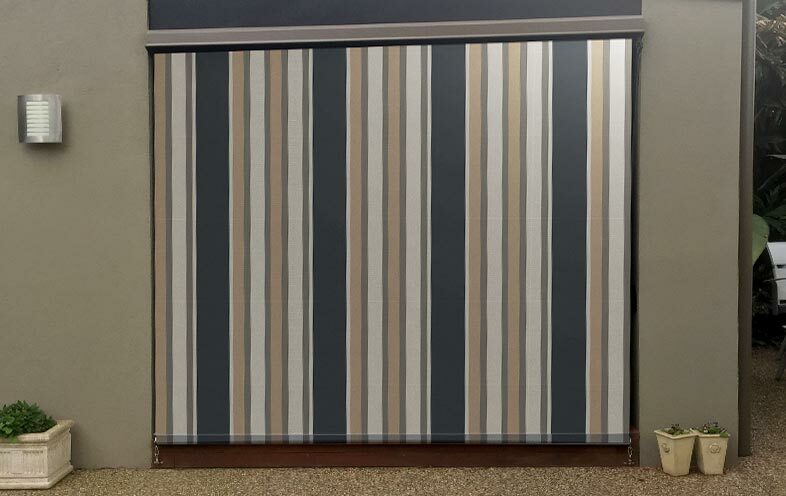 Our range of fabrics includes: acrylic, canvas, mesh and PVC. Depending on the fabric you have selected, it is also possible to choose a patterned appearance as opposed to a plain one (contingent on the look you’re going for). We also have an extensive range of colours to choose from, extending from neutrals through to bolder shades. Our consultants can help you to match colours used elsewhere around your home to something in our range. 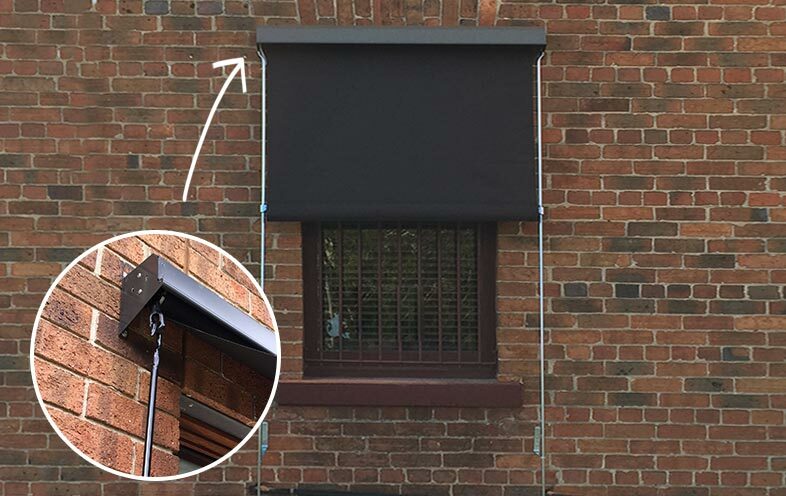 How do I care for awnings? 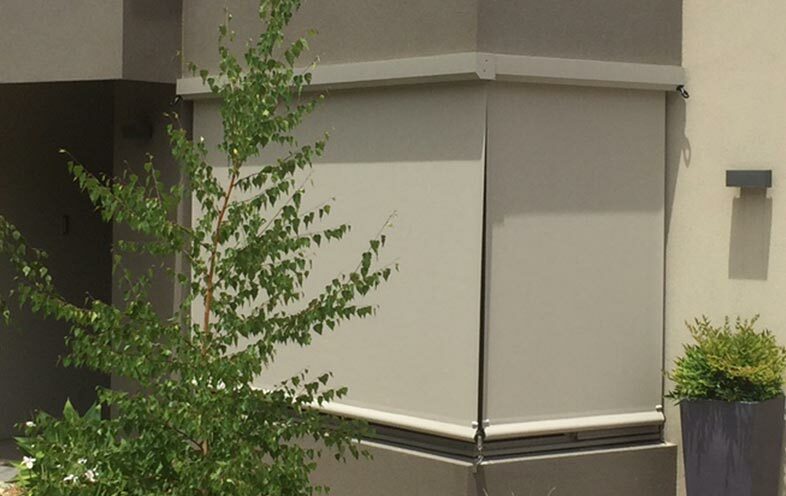 As custom window awnings are used outdoors, we understand that keeping them in tiptop condition will be your primary concern. The good news is that caring for them is relatively simply – every three months or so, give them a brush down to remove any dirt that has accumulated. Can they open and close automatically? 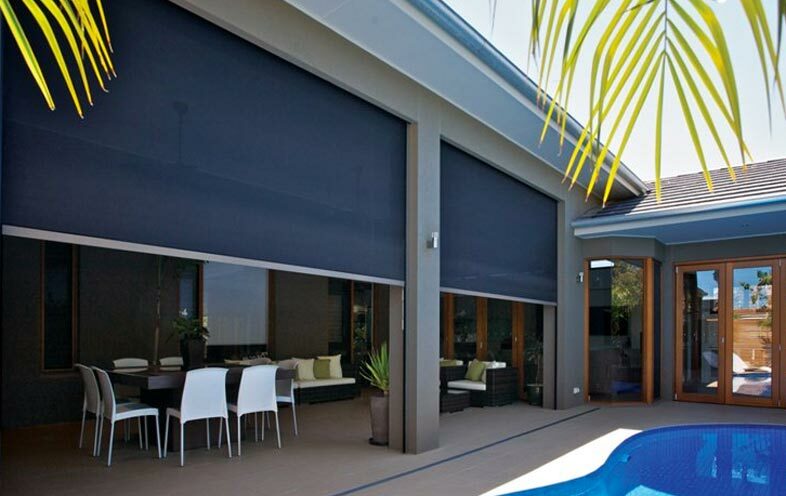 If you have opted for motorised awnings, it is possible to program them to open and close automatically. 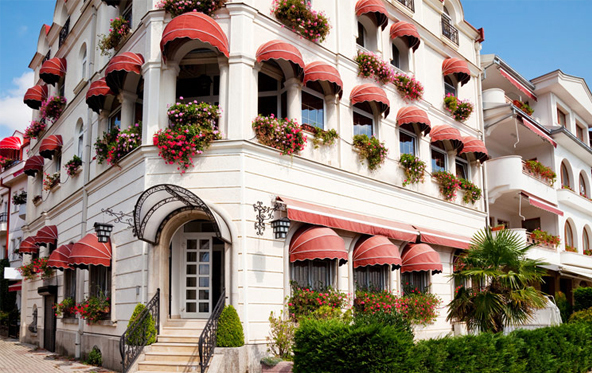 This can be beneficial when you go on holidays, as it will appear as if someone is home. We also offer sensors, which will activate when they sense certain elements (such as sun, rain and wind).